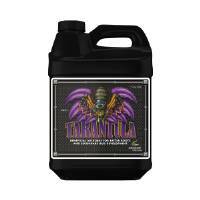 The fertilizer kit Sensi Pack by Advanced Nutrients contains nutrients for growth and bloom + root and flowering stimulator. 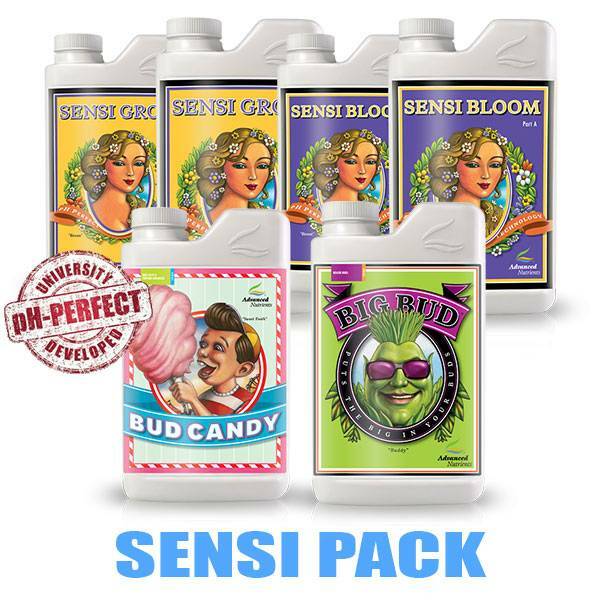 Sensi Pack contains the bi-components for growth and flowering of the pH Perfect series: Sensi Grow A+B and Sensi Bloom A+B. 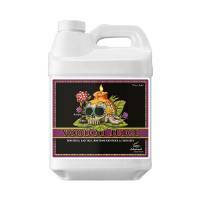 Beyond the basic nutrients, other products included are: the super root stimulator Voodoo Juice, which contains more than 200 types of beneficial bacteria which increase root mass for more than 90%; Big Bud bloom stimulator with proper ratio of phosphorus and potassium for a great flowering and a high quality. 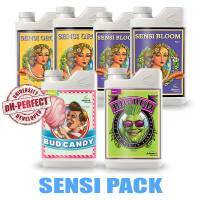 What does the adv Nutrients Sensi Pack kit include? 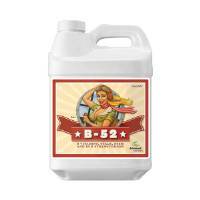 All fertilizers Sensi Pack are part of the series of Advanced Nutrients pH Perfect that allows you to prepare the nutrient solution without worrying about the pH.